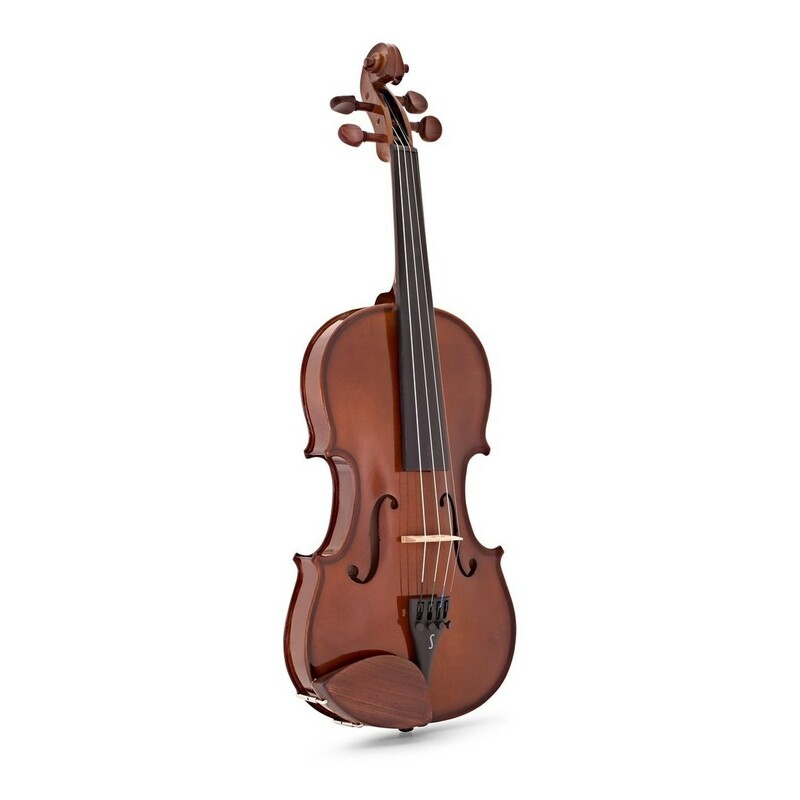 This Stentor 4/4 Size Student Violin offers a good quality starter instrument ideal for up to grade 5. This instrument is perfect for Local Education Authorities and schools that are on a budget. 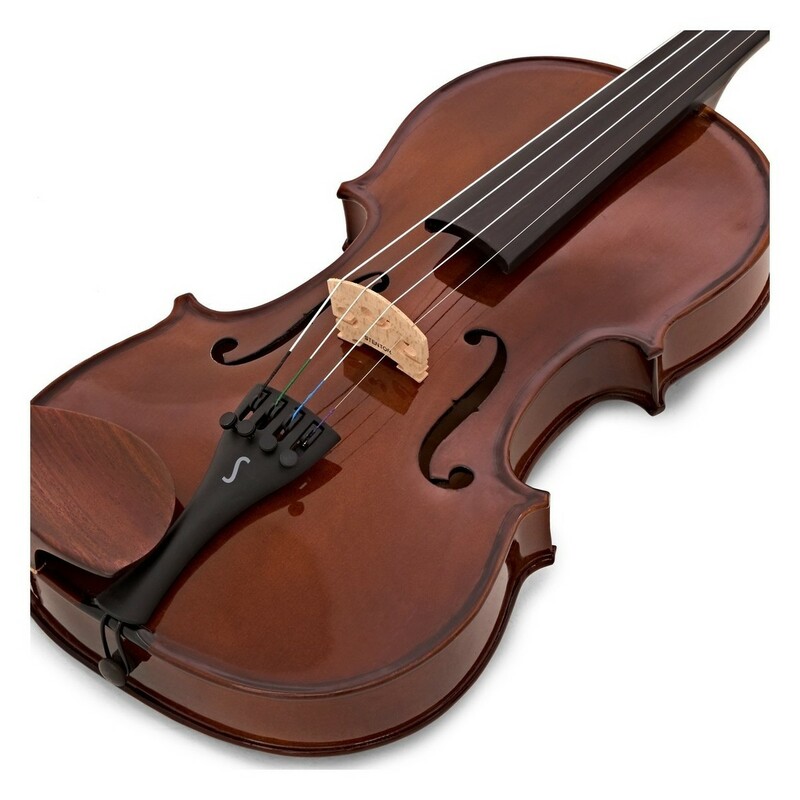 It's made from quality solid tonewoods with Rosewood pegs and fingerboard. 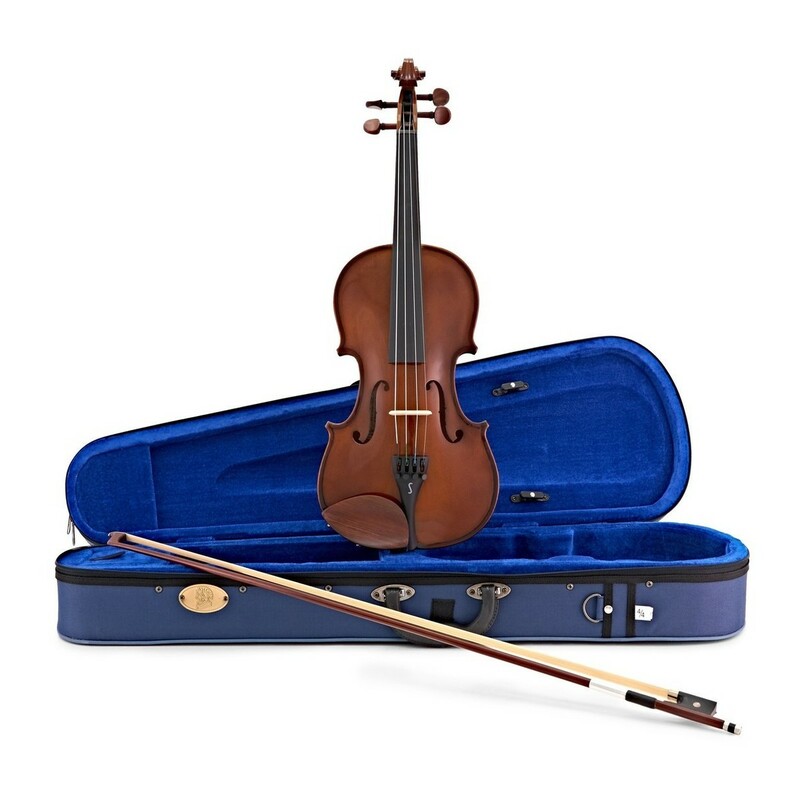 Included with this violin outfit is a tuition book, music stand, spare strings and tuner so students can get playing straight away.